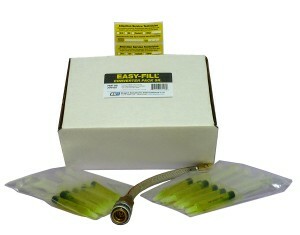 Eco-Brite™ Easy-Fill Converter Pack Sr. 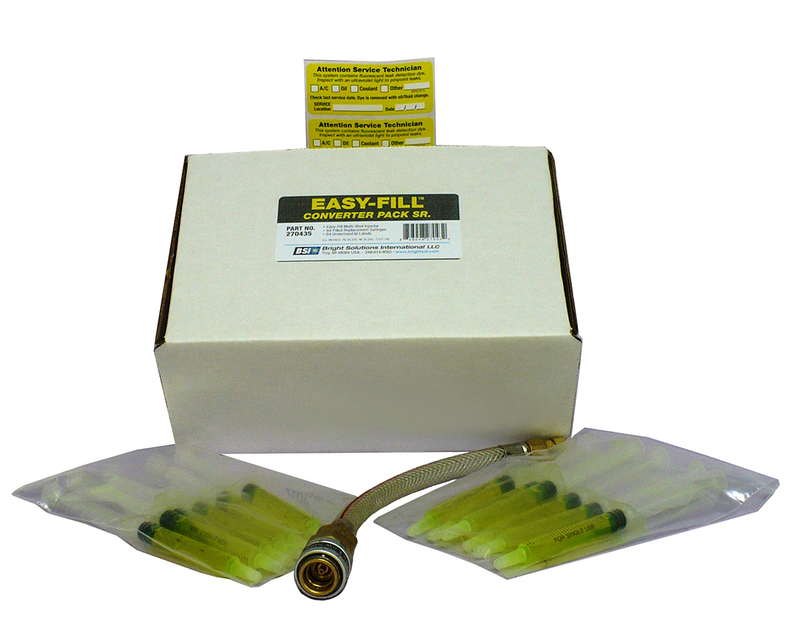 The most cost-effective A/C Dye Injector, the clear Injector hose allows you to see the dye entering the system. Services 64 Vehicles.